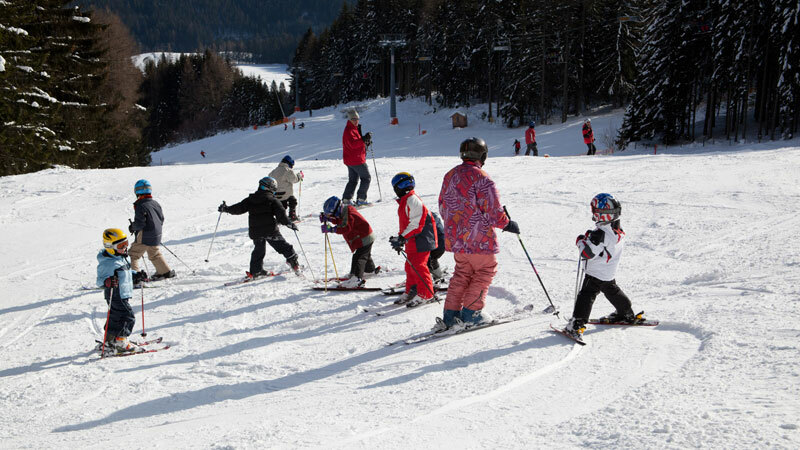 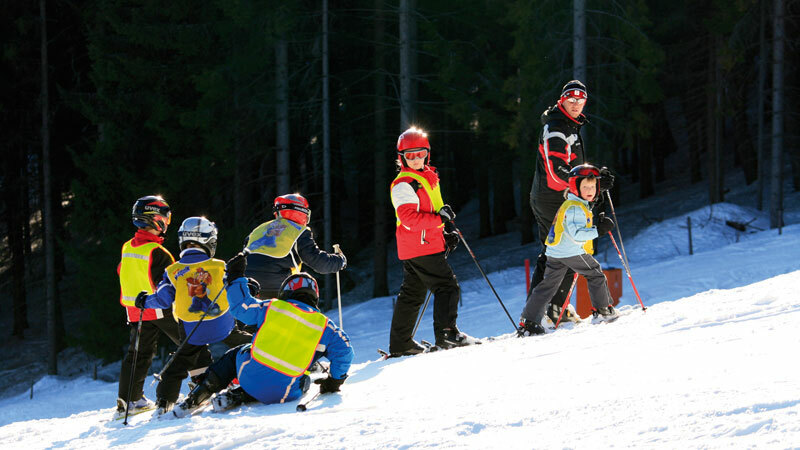 The Schischule "Joglland" under the guidance of Andreas Zottler, offers ski and snowboard courses for all ages and performance classes. 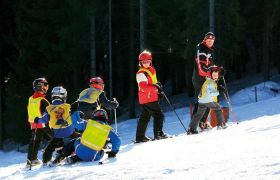 These courses are available as courses for kids, courses for adults, snowboard and carving courses. 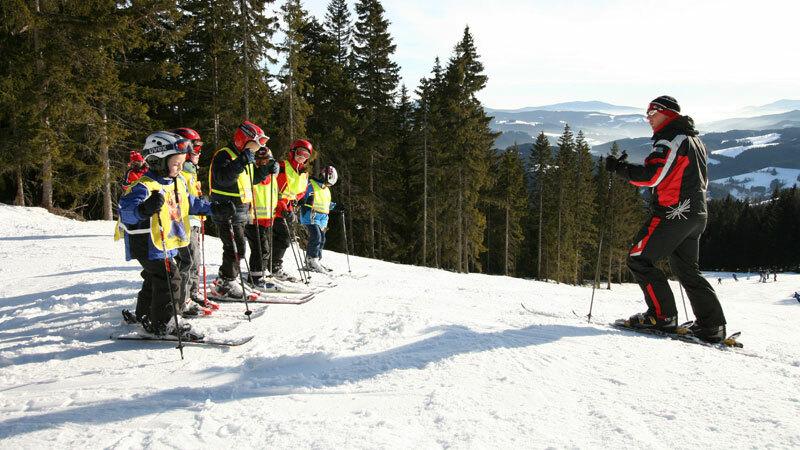 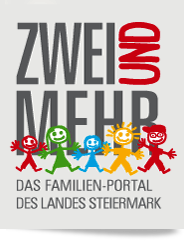 Appointments, prices and registration for the courses are available at the regarding Website of Skischule "Joglland".